Recently ranked number seven on a list of San Antonio’s fastest growing suburbs, the city of Schertz, Texas is a remarkable community and great place to buy a home. 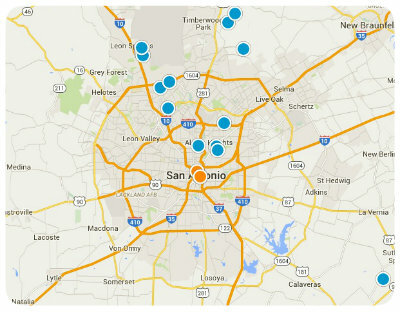 The San Antonio metro area is known for its exceptional schools, exquisite cuisine and rich culture. Because of the abundance of impressive amenities, along with the warm weather and breathtaking natural beauty of the region, San Antonio suburbs continue to see steady growth. Schertz is bordered by Garden Ridge on the north, San Antonio on the south, Cibolo on the east and Selma and Universal City on the west. Interstate 35 cuts through the northern part of Schertz giving residents easy access to San Antonio and other neighboring communities and all of their exciting attractions. Composed of 28.6 square miles, Schertz, Texas has a number of wonderful homes for sale in varying sizes and styles. Homes for sale in Schertz vary in price depending upon the property’s location, age, size, style and special features, but the median value of homes is $165,100. 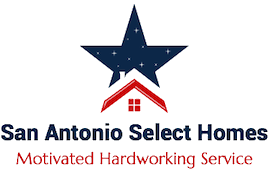 If you would like to buy a home in Schertz, Texas, please do not hesitate to contact us today.